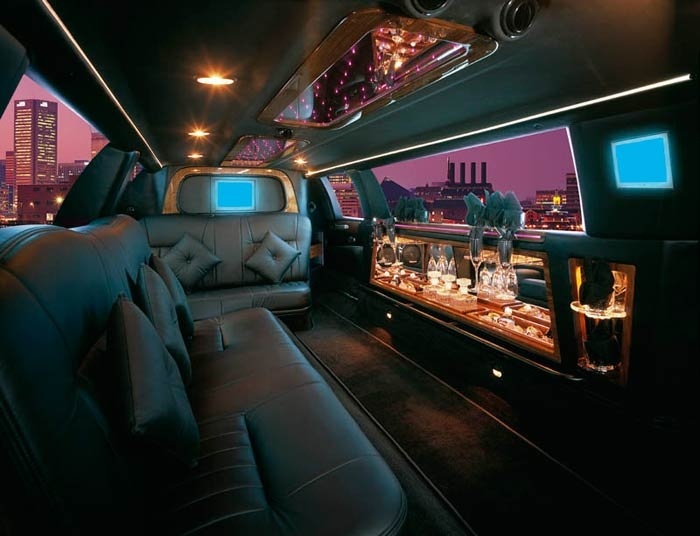 Out 10 passenger Krystal, 5-door stretch limousine is elegant and modern. 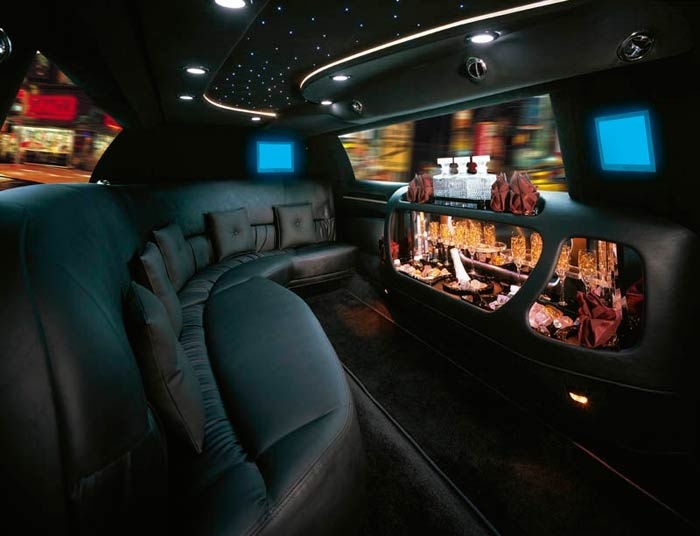 With no detail overlooked - this corporate clean, hi-tech stretch limo is sure to impress anyone. Stand with fiber optic starlight headliner, three LCD TV's and a full bar. Our Orange County Stretch Limousines 5 doors make for easy and effortless entry and exit.